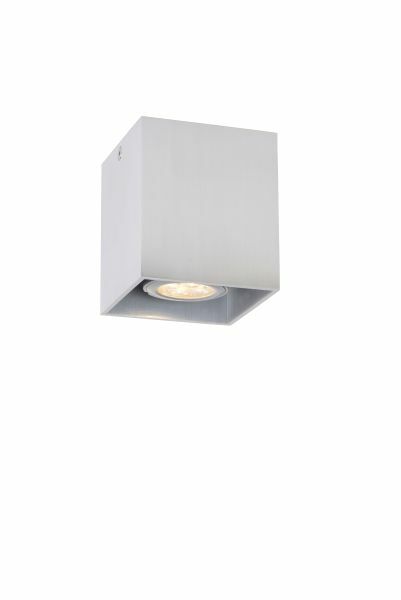 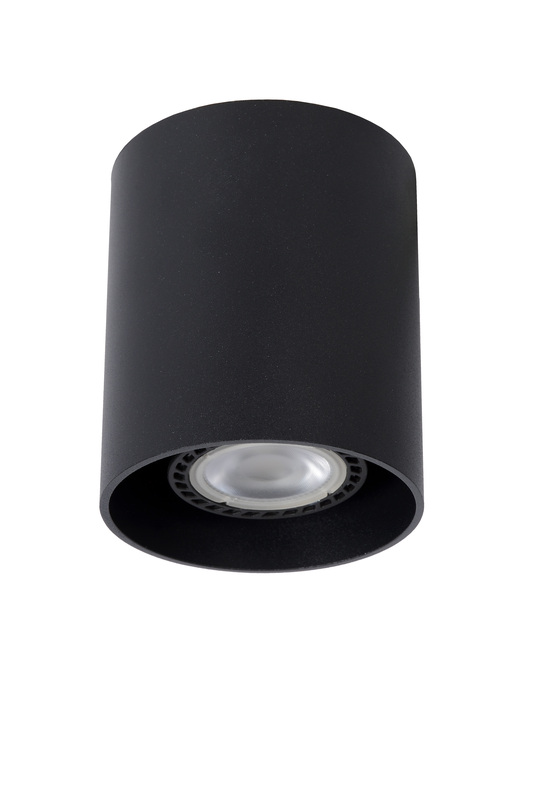 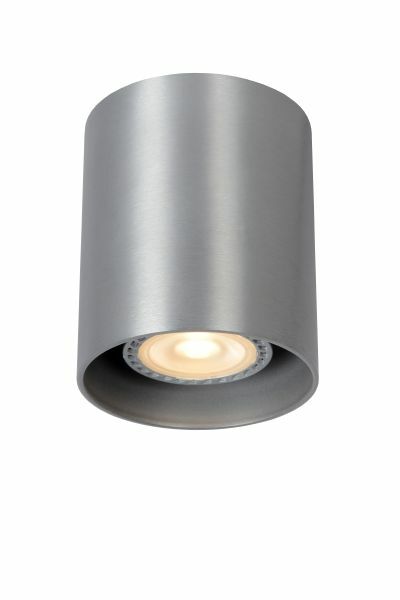 The mounted spot light Bodi round from Lucide is made fully of aluminium and thus has a very high-quality look and feel. 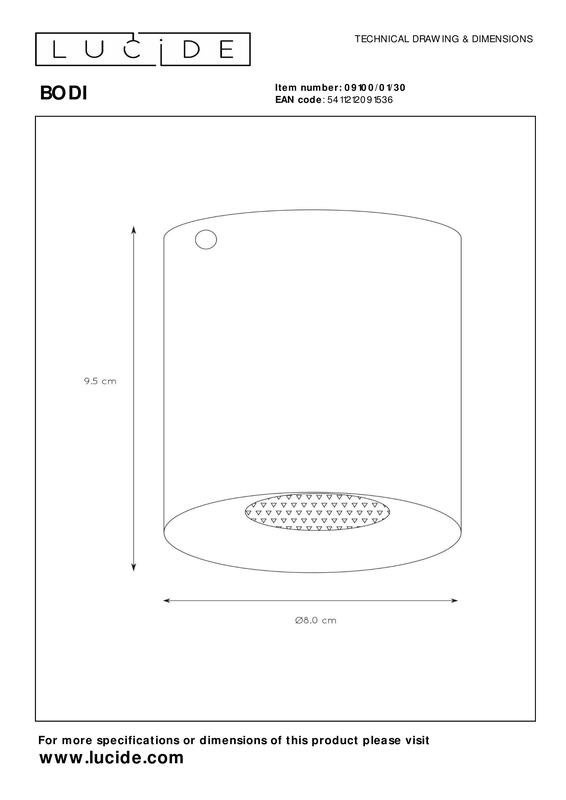 With a diameter of 8cm, it is easy to place over a central box. 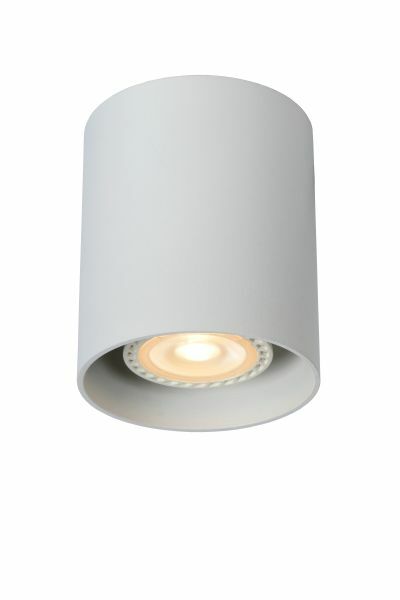 This article is particularly suitable as light in a small hall or toilet. 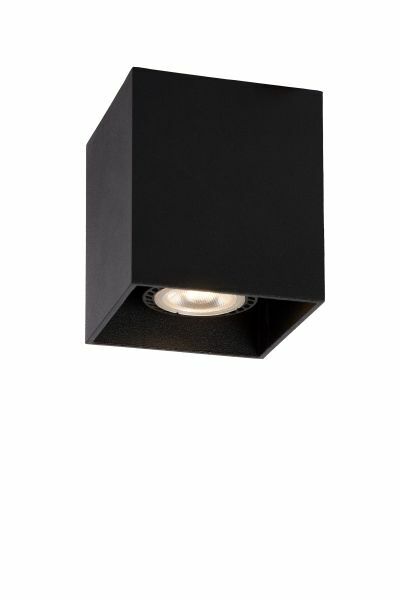 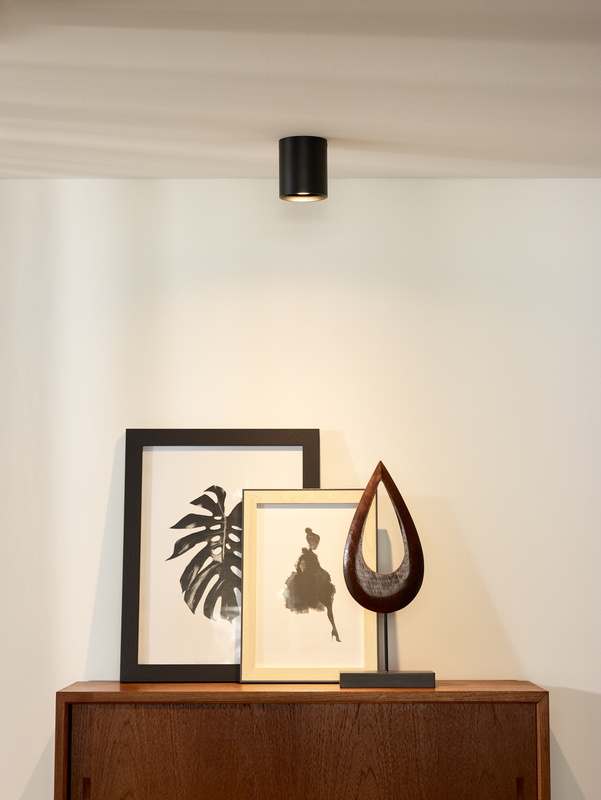 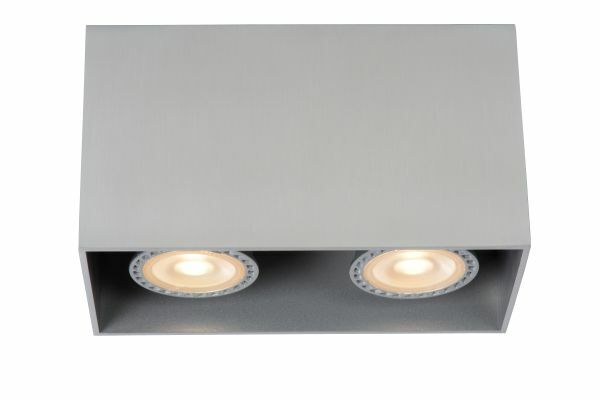 Placed in series, the Bodi is also perfect to use above, for example, a bar or a kitchen counter. The Bodi is fitted with a GU10 high-voltage fitting and is delivered without a light source. 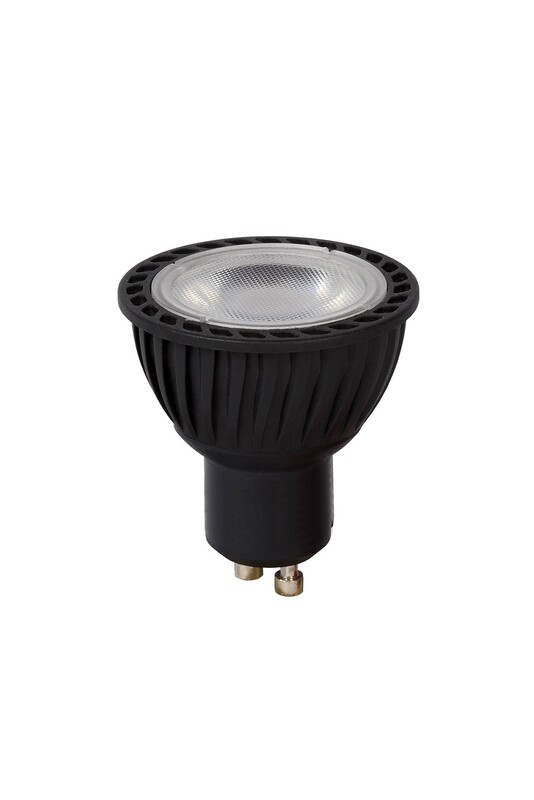 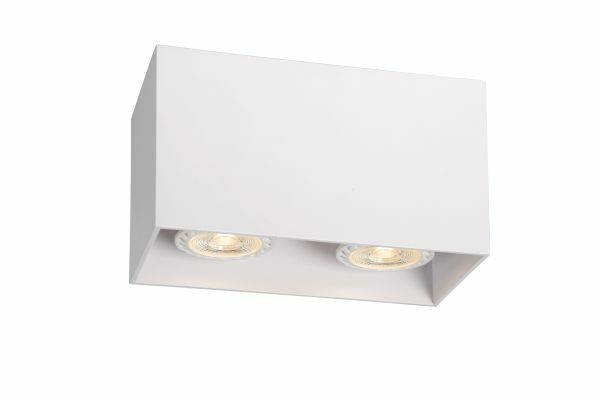 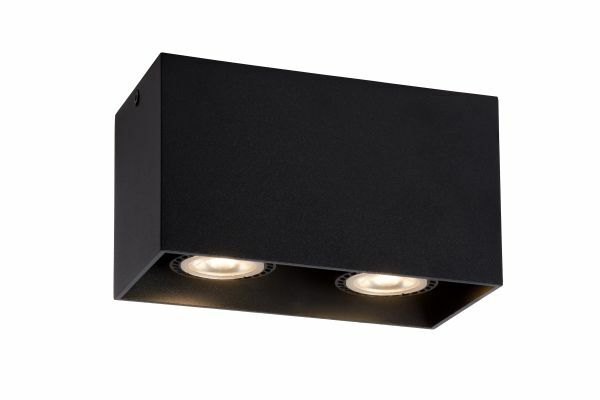 You have the choice of using a dimmable or non-dimmable GU10 LED spot or a traditional dimmable GU10 halogen spot. 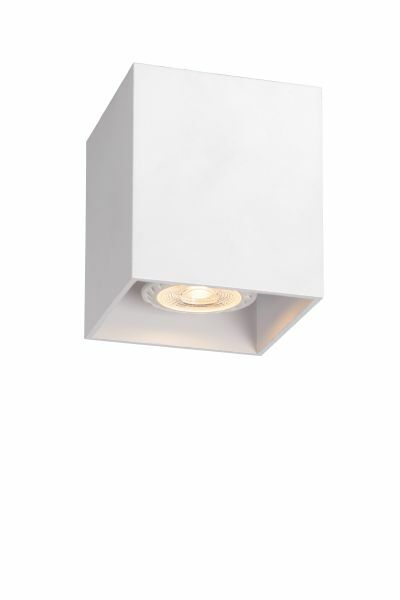 The Bodi is available in the colours of aluminium, white and black.